The gifted program incorporates core content areas of science, social studies, math, and language arts in the elementary and middle school pullout programs, and in the high school Pre-Advanced Placement classes and Advanced Placement classes. The program provides a rich curriculum, which develops and reinforces skills in critical and creative thinking, logic and problem solving, divergent thinking, research, and communication. The focus of the GT Program is to serve students who have instructional needs due to exceptional potential in both intellectual and creative abilities. 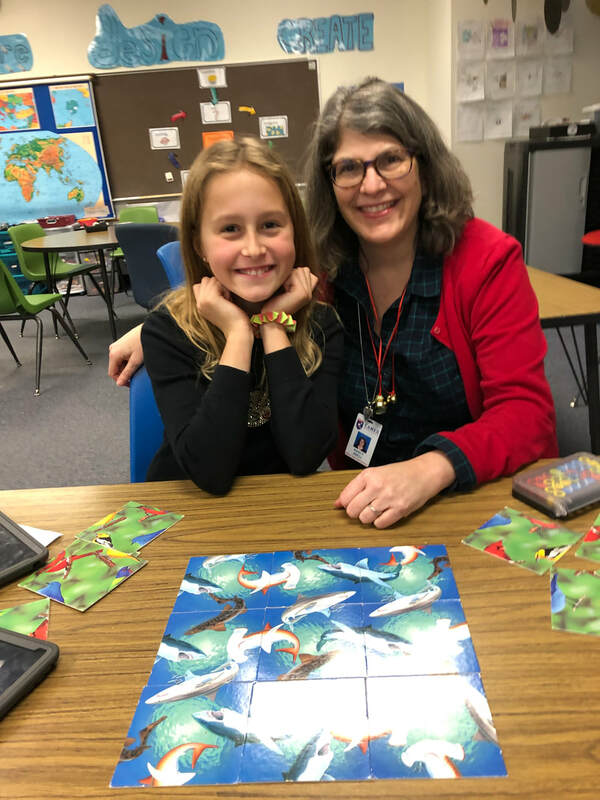 Because each district has different qualifications guidelines, children, including students new to the district, will need to be assessed in order to be recommended for the Eanes ISD Gifted Program. Assessment for grades 1-5 occurs once a school year beginning in early September. Kindergarten assessment begins in January. If you would like more information or would like to set up a conference please contact me.